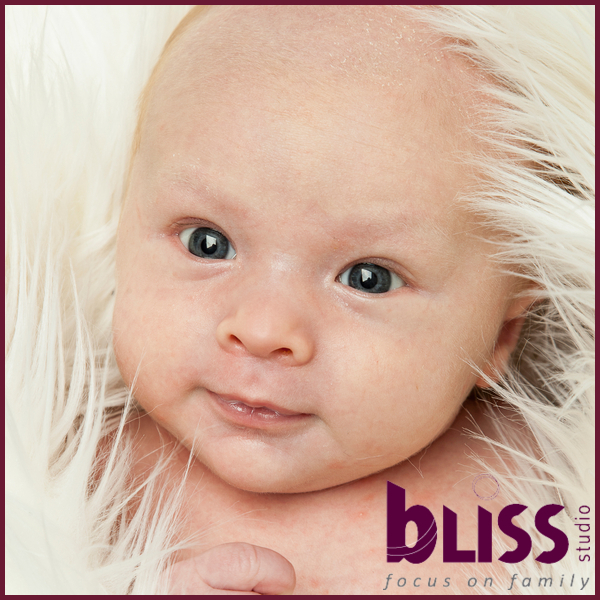 One month old Kobe was certainly happy to be surrounded by his siblings during their family photo session with Bliss Studio. I have to say big brother Jaylen was very comfortable handling his new brother. All four children ended up with some great individual photographs which resulted in Mum & Dad deciding to go with a wall grouping as shown in this first image. What makes this even more spectacular is they have been printed on tin. This is a very cool, contemporary way to display images and we were very sad when they were picked up to be taken home as we enjoyed having them in our studio so much. I just love the image of cheeky 2 year old Skye poking her tongue out. 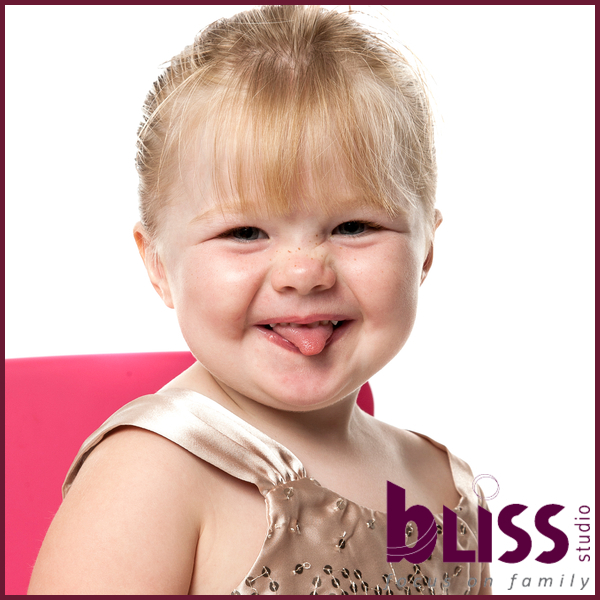 Its the photographs that show a child’s personality that really characterize a great photo shoot. When we hear parents say with a big smile on their faces “that’s her to a t” we know we have done our job!